Give your next educational or marketing presentation a much needed creative and stylish boost by using this Cool Free Powerpoint Template. This unique template contains a modern sleek design alongside a rich and bright yellow color scheme that will wow your audience. This template is extremely versatile and can be used for various types of presentations as well. 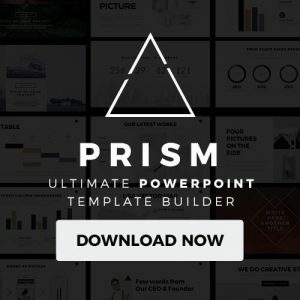 Cool Free Powerpoint Template contains an easy drag and drop picture tool that allows you to insert images that will help your audience visualize your products and services in a clear and concise manner. 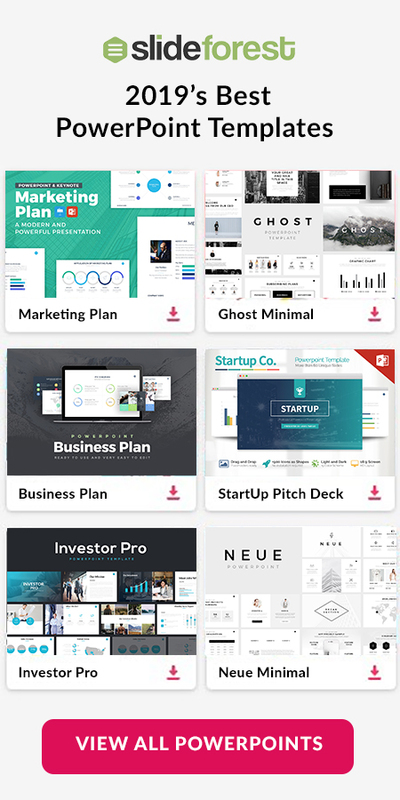 In addition, this amazing template also contains section cover slides that you can utilize to smoothly introduce all of the various business or education related topics you will be discussing throughout your presentation. Beautiful infographics such as tables, charts, and diagrams grant you the opportunity to display the sales trends of your business and compare it to those of your competitors. Cool Free Powerpoint Template also has a cool feature that allows you to split and divide your content into several columns within the same slide. This will save you the hassle of having to go back from slide to slide. Lastly, a step process slide allows you to explain the steps you are taking and are wanting to take to grow your business and make it into a successful one. 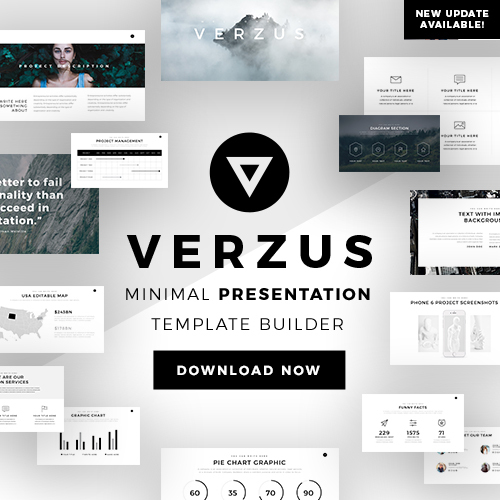 Each slide in this sensational template is completely easy to use and fully customizable. You can download this Cool Free Powerpoint Template completely for free and it can be used via Microsoft Powerpoint. So what are you waiting for? If you want to take your future presentations to the next level download this one of a kind template today!